At Goodlookers we understand that whilst glasses are essential items, they are also important fashion accessories and can be the defining element of any outfit in the wardrobe. That’s why Goodlookers – as our brand name suggests - are at the forefront of affordable fashion eyewear and our collection of reading glasses, sun-readers and sunglasses is trusted for its up-to-the-minute designs, exceptional quality and affordable prices. Our glasses stylists strive to continuously update our collection with the latest trends of the season. From everyday styles, to trendy retro, to bright and funky, there really is a pair of Goodlookers for every occasion! We also understand that shoppers are increasingly aware of value for money and our very affordable prices provide a great reason to own not just one pair of Goodlookers...but different pairs to accessorise every outfit! Made from lightweight, high quality materials, Goodlookers glasses not only look great but are very durable and incredibly pleasing to the touch. To complement our eyewear collection we also offer a fabulous range of glasses accessories, including trendy glasses cases and stunning specs chains. Goodlookers are proud to be a family run company, established in 2007 by father/son partners Graham and James Pegler. 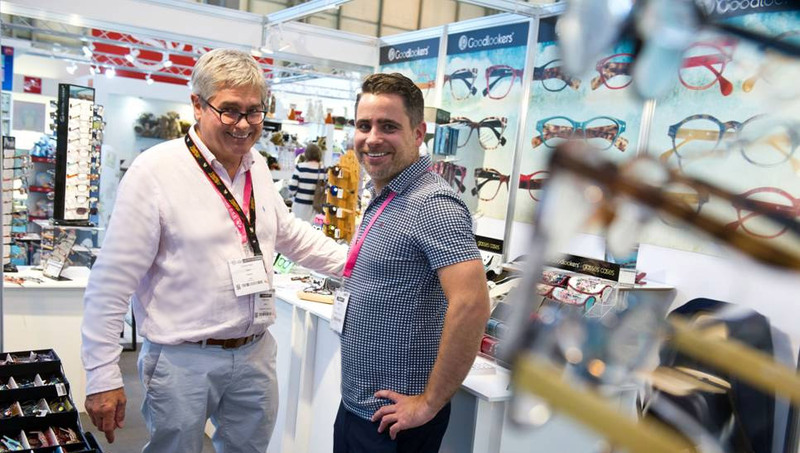 Having a strong background in the giftware and fashion accessories trade – both in high street retail, design, product development and wholesale distribution – Graham and James recognised the increasing demand for high quality fashion reading glasses at affordable prices, and Goodlookers was conceived as a result of their motivation to improve what the market was currently offering. Our aspiration is for you to look good, so please shop now to find the perfect pair of Goodlookers for you.